The recent cold snap has me longing for warmer times. 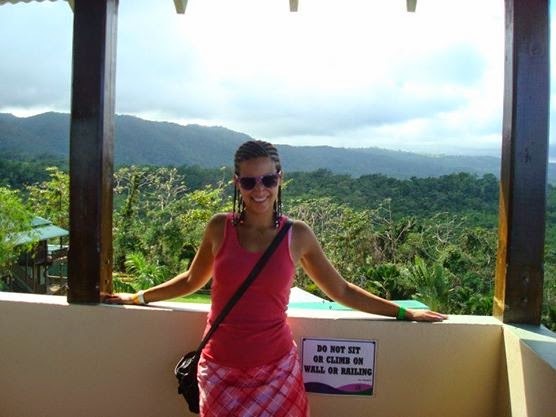 This picture is from our trip to Jamaica a few years ago, right now I would love to be back there soaking up the sun instead of here anticipating more snow. It's 37 degrees. That's pretty chilly for Florida. Especially compared to my view out the window right now where I can see palm trees but they're blowing in gale force winds which woke me up at 5:30 this morning!